How does IUCN determine the status of a species? 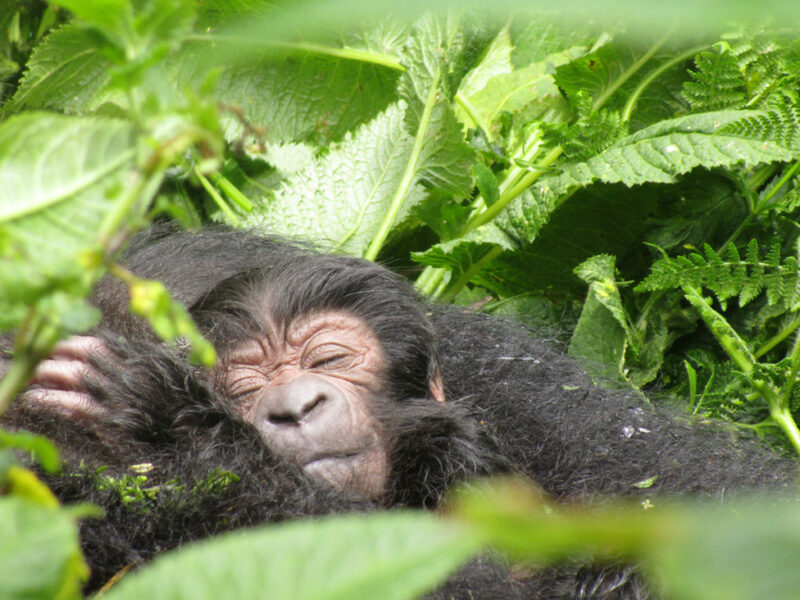 from: International Gorilla Conservation Programme (lead author), Gorilla Doctors, the Dian Fossey Gorilla Fund, Max Planck Institute for Evolutionary Anthropology, World Wildlife Fund, Wildlife Conservation Society, and Primate Expertise. There are a variety of criteria for determining the current status of a species, including total numbers, rate of decline, and certain aspects of their geographic area. 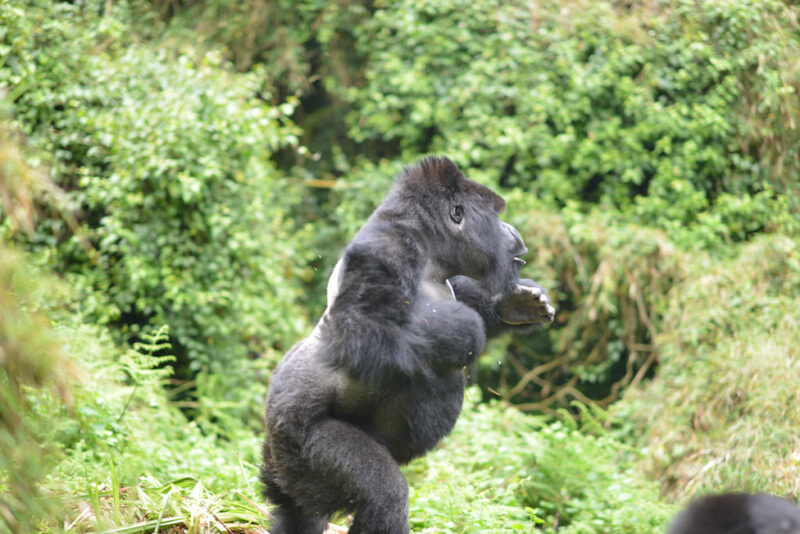 What were the major factors in setting the new status for the mountain gorillas? In the past, mountain gorillas were ranked as critically endangered due to their very small population size (fewer than 250 mature individuals, which is the criteria for critically endangered), high levels of threats, and declining numbers. With the population slowly but consistently increasing over the last few decade and now at an estimated 600 mature individuals, they were reclassified as endangered. 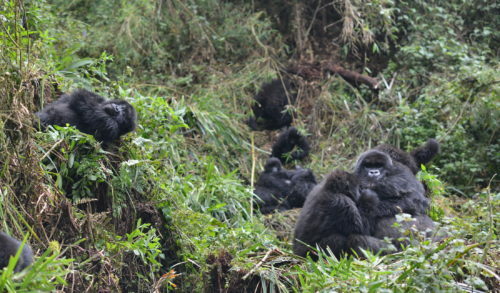 Is there enough forest area for continued expansion of the mountain gorillas? It is not clear yet exactly how many mountain gorillas can be accommodated within their limited geographic range, but there is probably room for some additional expansion, though this can create new challenges for them. Their habitat is only about 300 square miles. 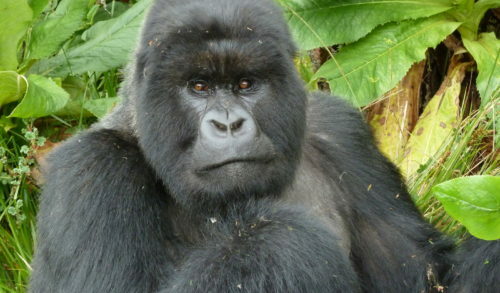 Why are other types of gorillas still listed as critically endangered? 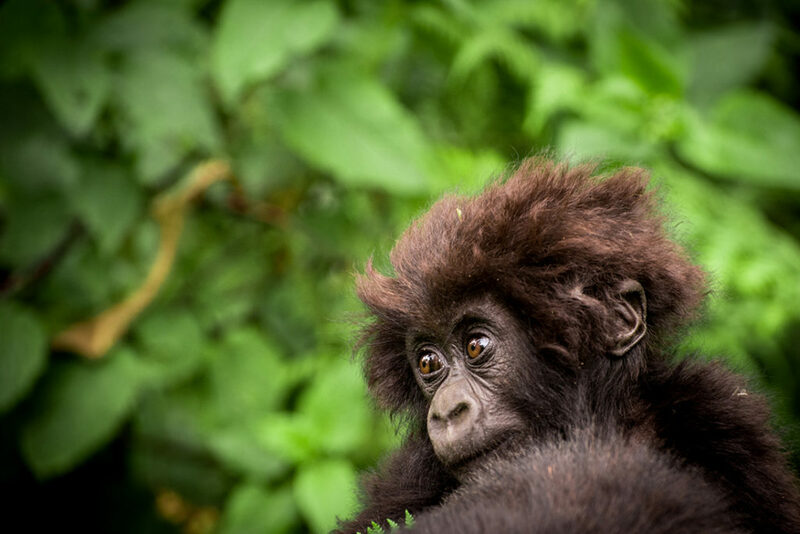 Grauer’s gorillas, which live only in the Democratic Republic of Congo, have seen nearly an 80 percent decline in recent decades. Cross River gorillas are a tiny population of only several hundred. 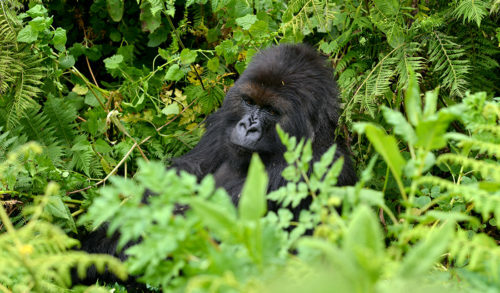 Western lowland gorillas have the largest population and the biggest range, but their numbers are estimated to be declining as well. Ebola has also affected western lowland gorilla numbers. 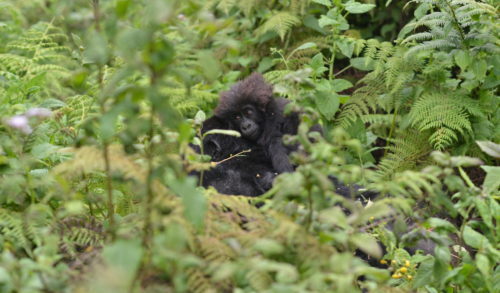 Click here to support the successful work of the Dian Fossey Gorilla Fund!